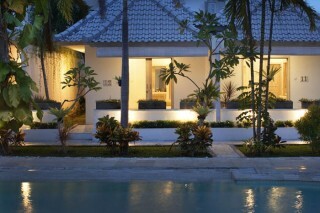 Offering simple, private and value holiday villas, with one main big swimming pool. 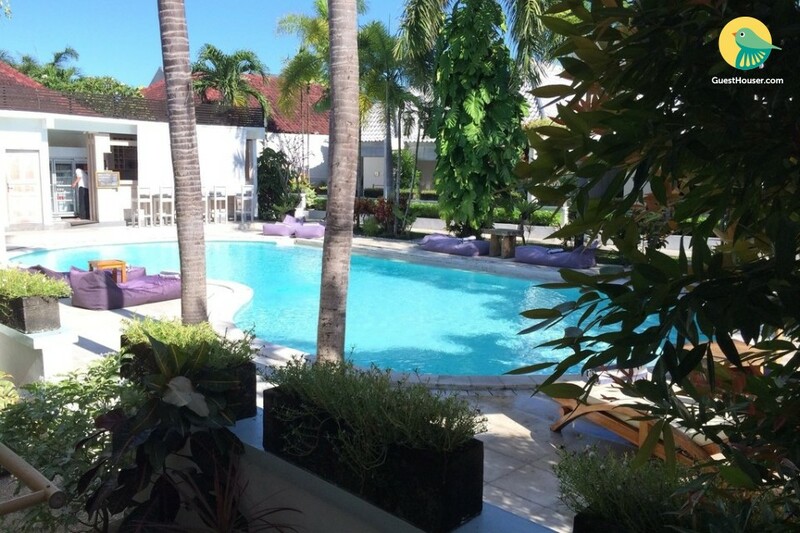 It is perfectly situated at Seminyak Square complex where you can just walk to Bali's most dreamed holiday destination; Seminyak. 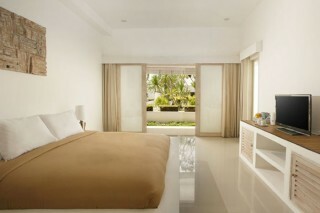 Surrounded by shops, restaurant, bars and only few minutes to Seminyak beach. 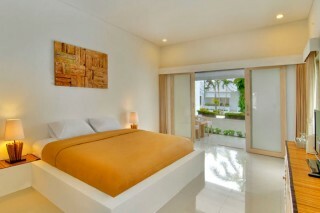 All villa at Kutaville featuring a private terrace, rooms are decorated with colourful décor or in pleasant neutrals Equipped with free toiletries, each en suite bathroom comes with hot shower facilities. 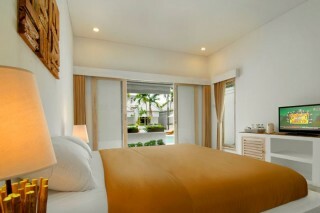 It gives excellent service and superior facilities make for an unforgettable stay. 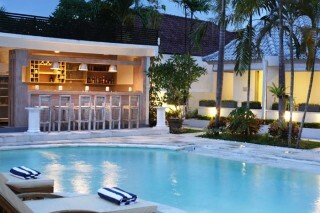 The Villa is an ideal place of stay for travelers seeking charm, comfort and convenience in Bali.